Although the Impulse Modelling Synthesis used in Tone2’s RayBlaster synth wasn’t quite as revolutionary as we’d hoped, it was still a very powerful instrument. Now we’ve received word that version 2 is on the way. This adds more than 500 new patches, bringing the total number included to 1076. There’s a new browser to select these from, plus additional modulation options. There are multiple new effects, 134 new impulse responses and, we’re told, better sound quality. The interface has been reworked, and it’s apparently easier to get good results when you’re designing new sounds. 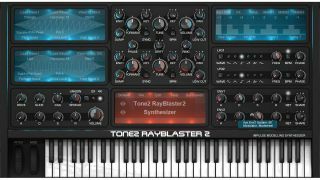 RayBlaster 2 will be released in March priced at €149/$189. 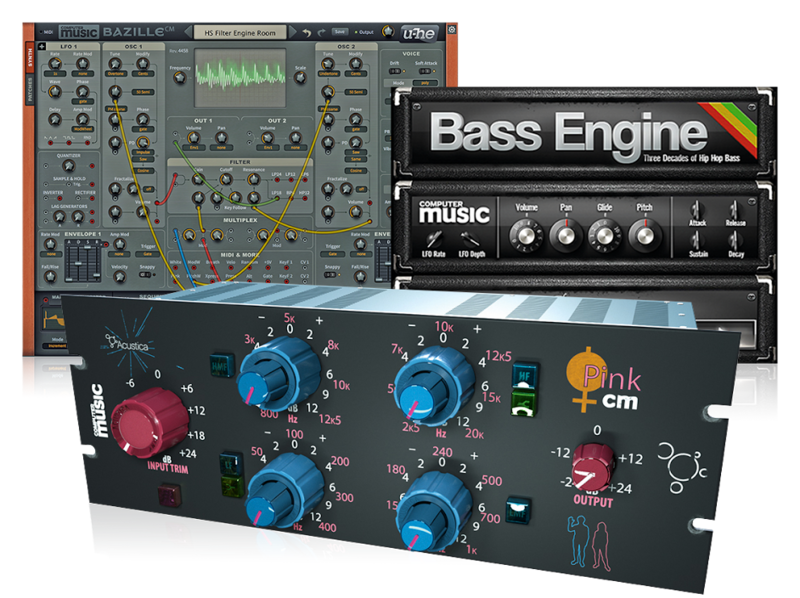 Available for PC and Mac in VST/AU formats, it’ll be a free update for existing users and offer backwards compatibility with all previous versions.